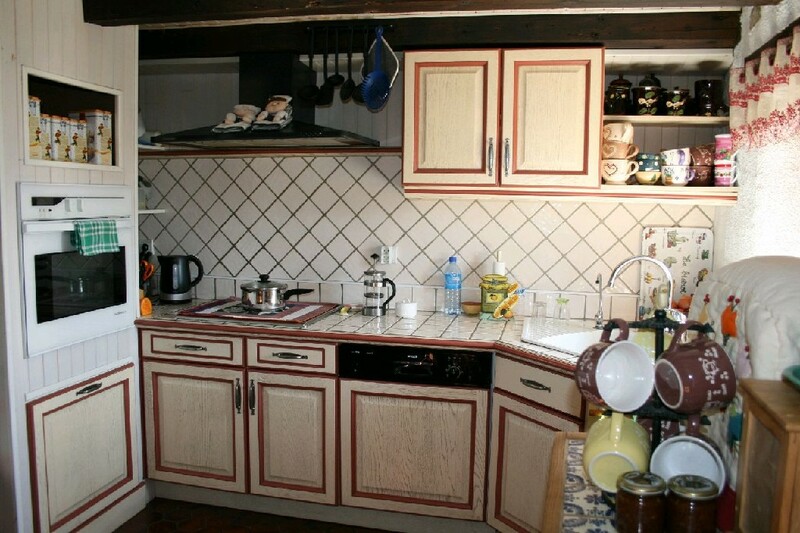 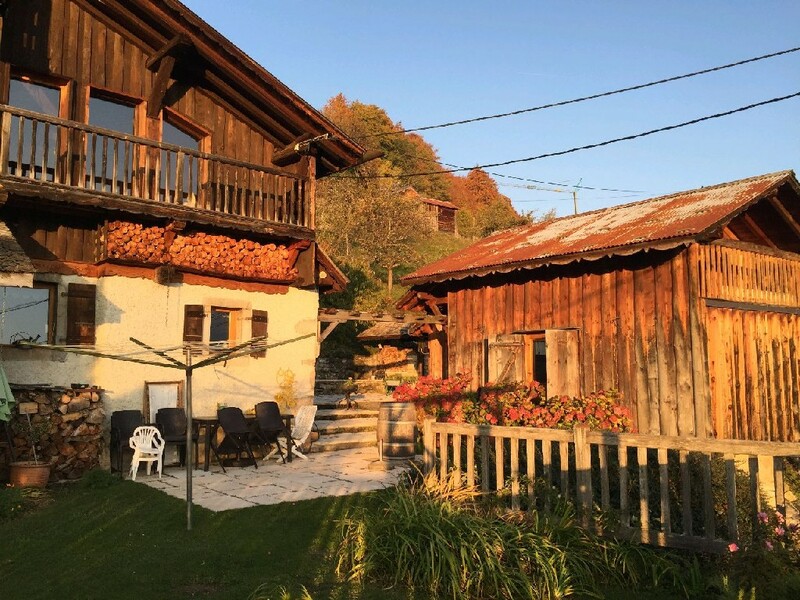 A beautiful renovated farm divided into two separate living quarters, with spacious, en-suite accommodation on the top floors, and a separate apartment downstairs. 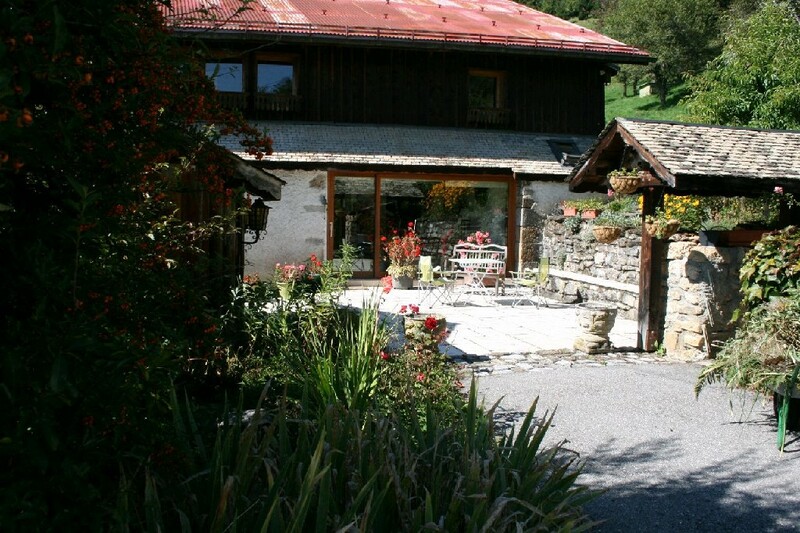 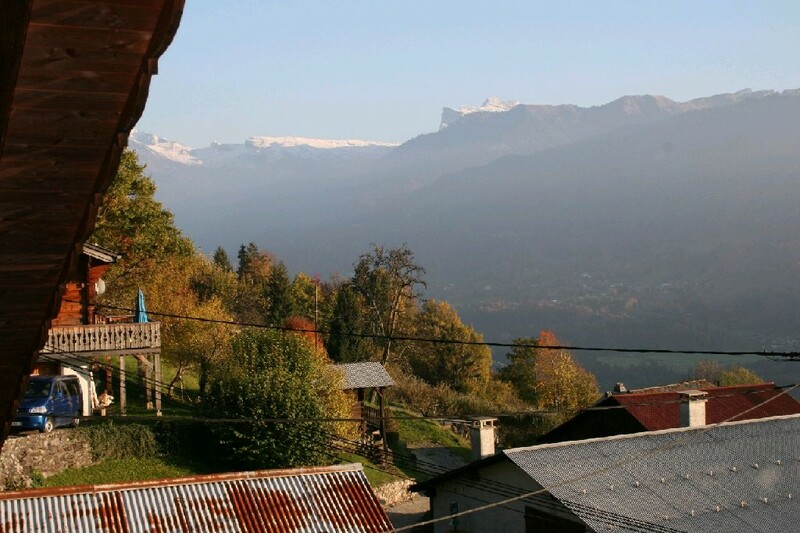 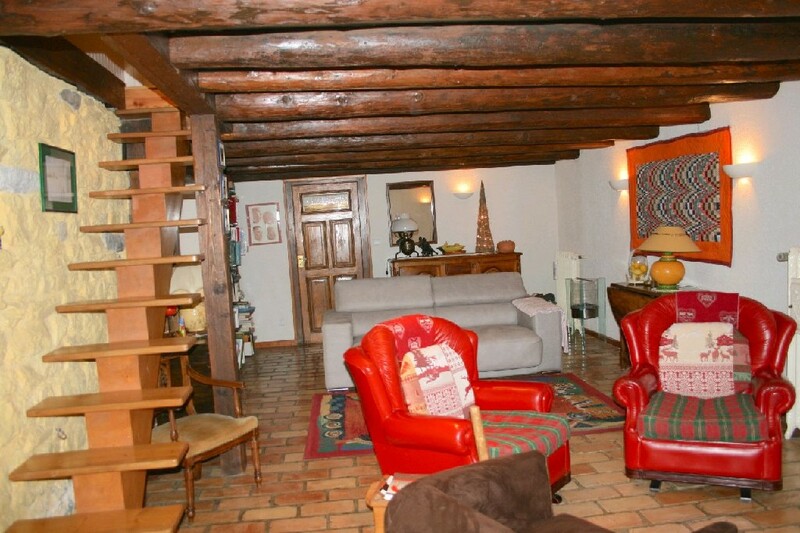 Set on the South facing side of Verchaix, the property has stunning views of the valley. 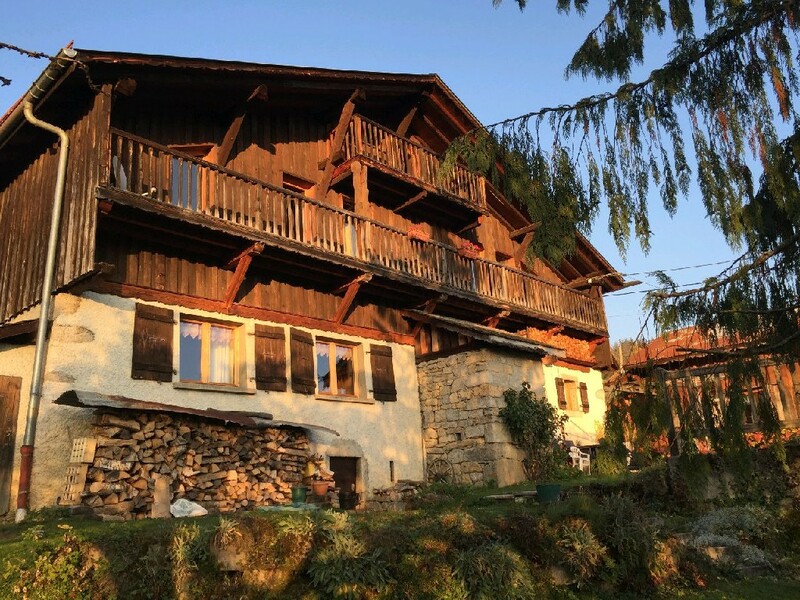 Accessed via a separate west-facing veranda, the lower apartment has a large entrance hall, open-plan kitchen/dining room with bread oven, utility room, large office, bedroom with en-suite and a large sitting room. 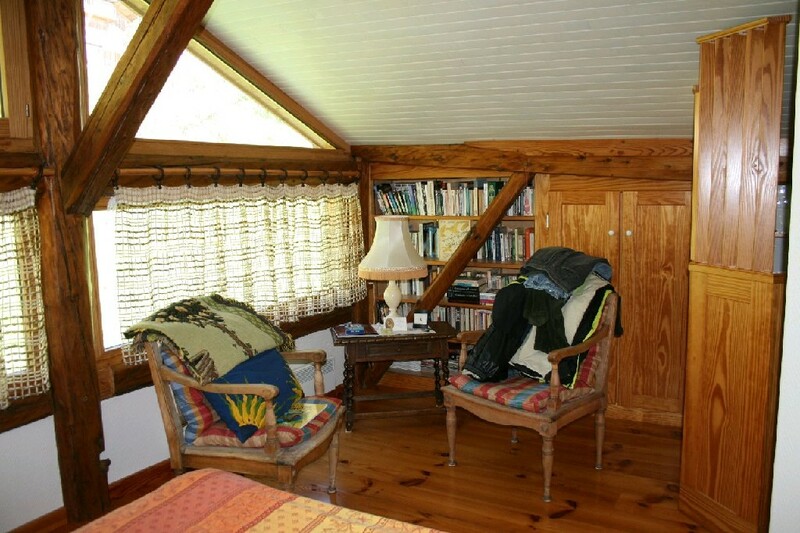 The generous living quarters upstairs provide a separate entrance hall, a light and spacious sitting room with central fireplace and kitchen, a cellar, two bedrooms, a bathroom, and a further bedroom with en-suite. 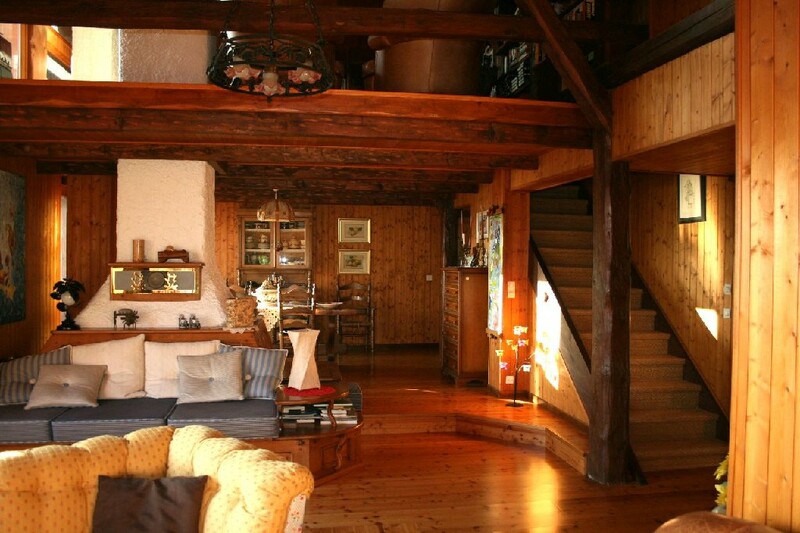 On the Mezzanine floor, there is a further sitting area, and a master bedroom, again with en-suite, all looking out on the stunning views of the Grand Massif. 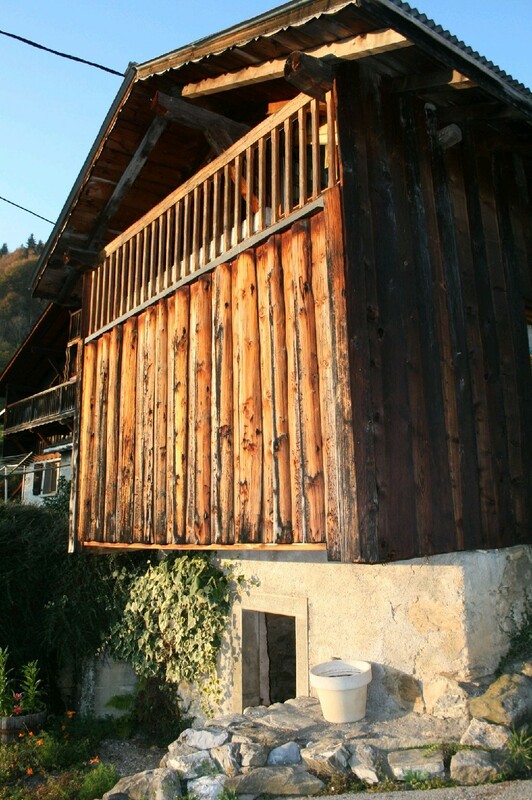 In addition, there is an outside work shop, 2 garages, a vaulted cave and boiler room.